Multilayer laminates are made with combination of wide variety films suitable for food and non-food applications. The Multi-Color Laminated PP Woven bag is the latest innovative packaging solution for food stuff and other granular items. The packaging is very attractive and is ideal for creating brand names. 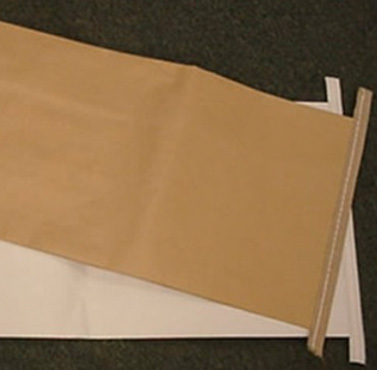 These bags can be printed according to the customer’s requirements. The printing quality of these compound bags is excellent and one can print real life images and pictures on these bags. Reliance Become The First Laminated Bags Manufacturer In Pakistan.